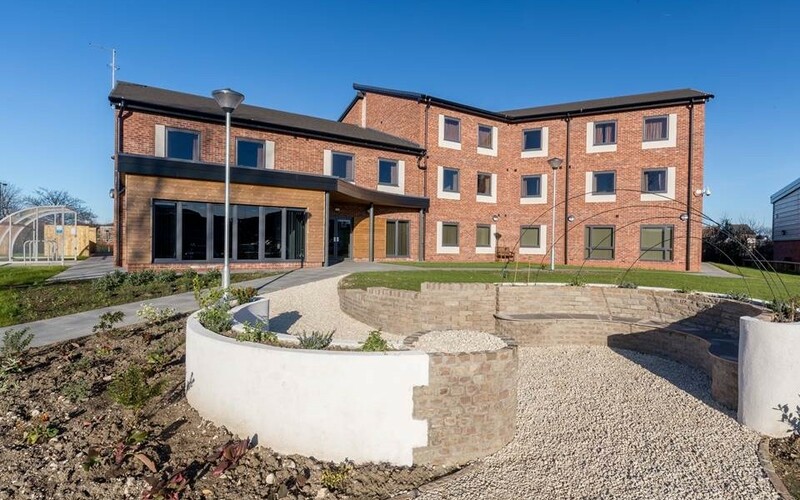 The South Yorkshire and Humber LABC awards were a success for Hobson & Porter as we were awarded “Best Community Building” for our facility, The Orchard. The building, a £2.7 million construction for local charity Emmaus Hull, is a facility for the homeless that provides en-suite accommodation and living space for up to 30 residents, as well as a café and retail space for residents to work in. Emmaus is a charity which provides homes and meaningful work for the homeless to help regain lost self-esteem and the confidence to get back on their feet. 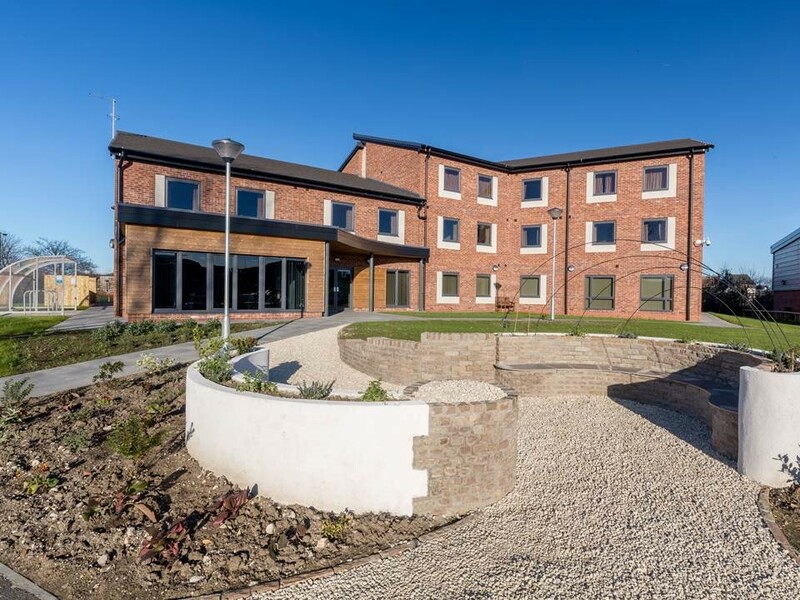 The LABC building excellence awards set out to recognise the excellence in quality and sustainable construction of projects of all scopes whether this be new builds, extensions or alterations. The awards ceremony took place on Thursday 12th May at the Forest Pines Hotel in Scunthorpe. David Blades, Director of Hobson & Porter said: “We are delighted to receive this award which is a proud reflection of the work we have carried out in the local community.